The Mohler Center takes pride in it's independence. It does not depend on township, state, federal funding, or local tax dollars. Over the years, individuals and organizations within the community have made contributions in dollars, goods, and services. Today the center has an Endowment Fund, the earnings of which are used to help cover the costs of operations. 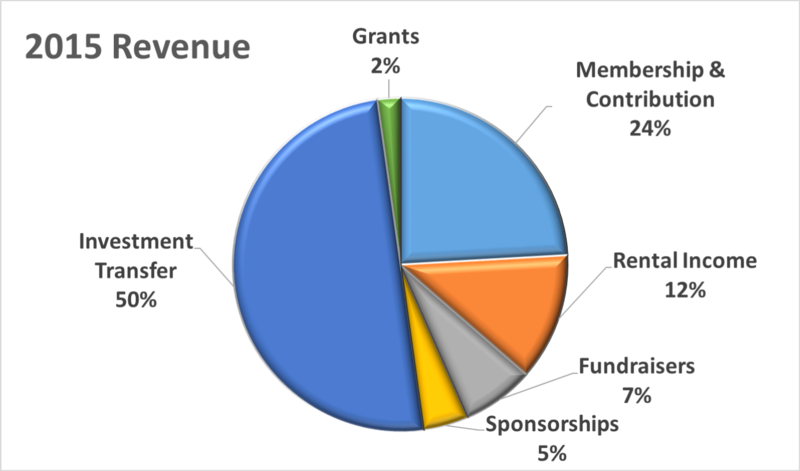 Another vital revenue source is our sponsorship program, designed to allow local organizations to support the center and it's programs each year. In addition, members are expected to donate a minimum annual contribution of $75.00. For information on donating to the center... please click here. For more information on how to become a Sponsor... please click here. For information on joining the center... please click here.